Welcome home! 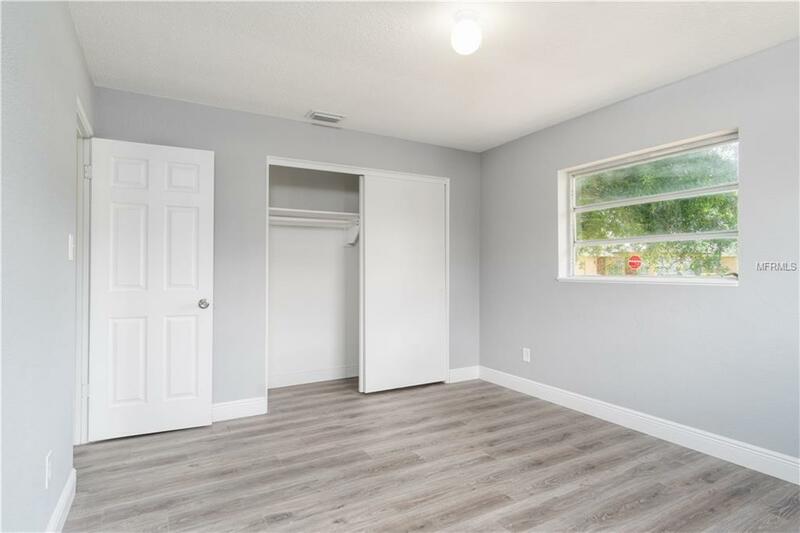 Youll be just minutes away from Downtown Orlando, Sunset Lake, Citrus Bowl, Orlando City Stadium, I4, 408 HWY, Publix, Millennia Mall and shopping centers. . 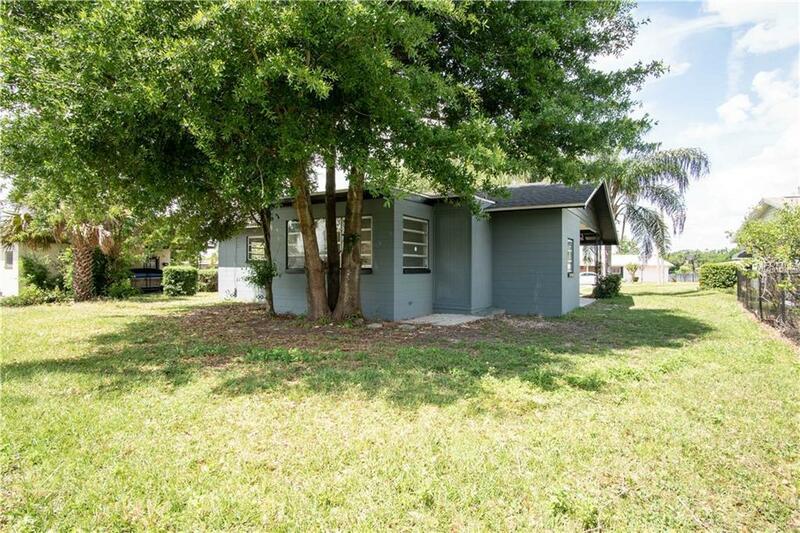 This beautiful home features curb appeal and an extended driveway with carport for parking. 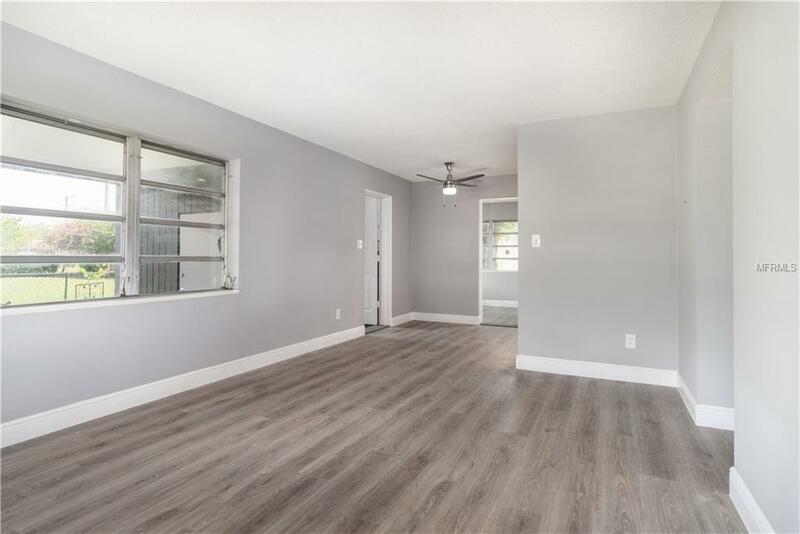 Inside the open floor plan youll find fresh laid Vinyl floors, a neutral gray color palette, an abundance of natural light coming from the living room large windows, New a/c unit, and lots of storage space. The Kitchen features new cabinets and beautiful granite tops with Appliances . 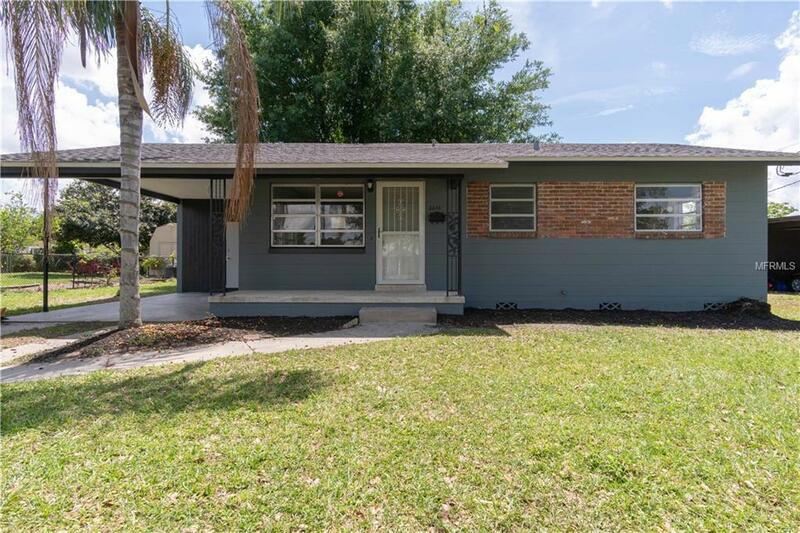 This clean and recently remodeled home won't last long, so call today to schedule your walkthrough tour and make it your own!